The Communist Party of Malta feels disdained, and deems that the support given by the EU Parliament, for the ratification of the “EU Treaty of Association” with Ukraine as improper and undemocratic, especially when the country is locked in a civil war over this issue and the people of Ukraine were not consulted. 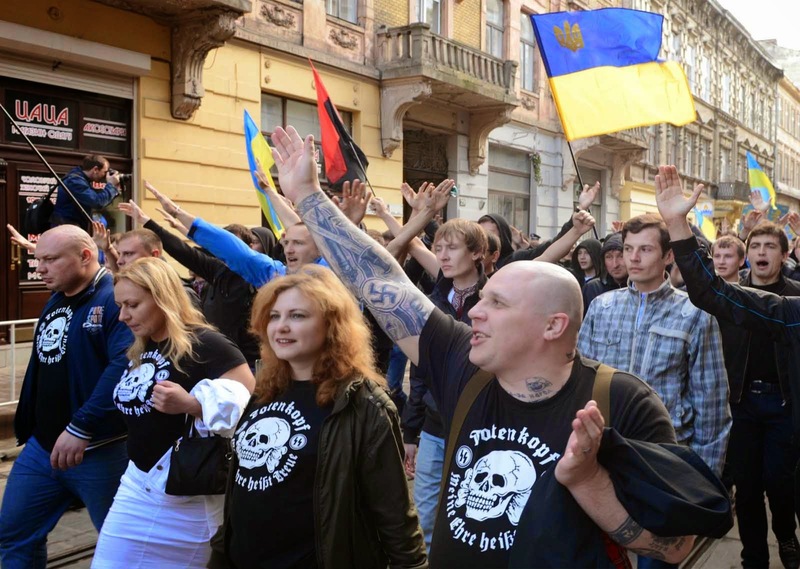 The Party said that “the EU, together with others is guilty for instigating the coup against the democratically elected Government of Viktor Yakunovich, by Neo Nazi’s and other extreme right wing forces”. “The vote in favour, expressed by the majority in EU Parliament betrays Ukraine people’s sovereignty, as it is not known today how the people of Ukraine feel over this issue. We condemn 5 of Malta’s MEPs who voted in favour, and David Casa, who had the audacity to criticize Alfred Sant who had correctly abstained”. The Communist Party of Malta condemns the European Union for its imperialistic stances that are being taken against the people of Ukraine, and also the reactionary positions that are being taken by the present Malta’s Social Democratic Government which puts to shame its very progressive past.